Attention affordable apartment unit developers! Opportunity knocks! Over 3/4 acre parcel extending from Johnson Rd to Bard Rd. 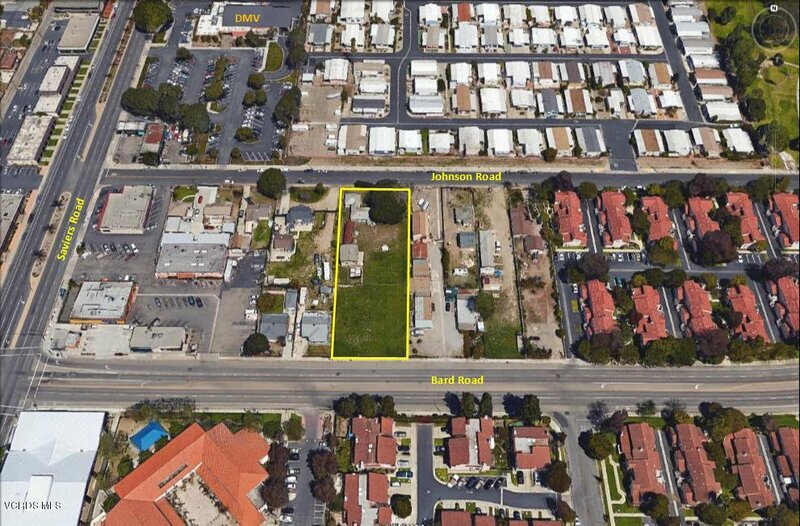 Approval from City of Oxnard Planning for 19 affordable apartment units, within 2 buildings. Save time and $$! Flat, level and utilities to site. Plans include mix of 1, 2 & 3 bedroom units with garages and carports. Terrific in-fill site! Only 2.5 miles to Hueneme Pier and Beach.